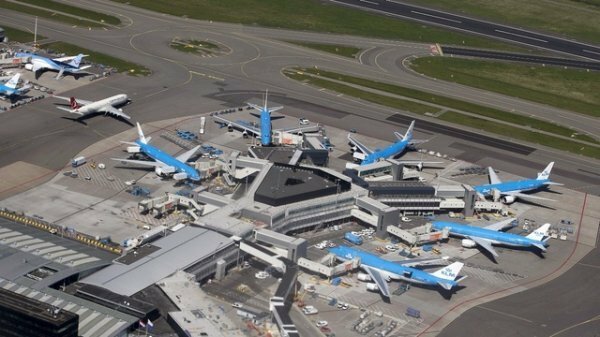 Schiphol Airport in Amsterdam will be renewed by Turkish Ronesans Holding that won the enlargement tender. Istanbul that will become an international transit pass point by the finishing of the third airport, stands as a capital for transportation. In this context, reconstruction works had begun in Europe’s several airports. A joint venture between Turkish TAV Construction & Ronesans Holding and Ballast Nedam is to build the new pier at Amstersdam's Schiphol Airport. Covering an area of 55,000 square metres, the new pier will boast five gates for narrow-body aircraft on the north side and three gates for wide-body aircraft on the south side. 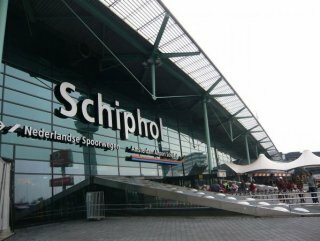 Schiphol will also be installing 5,000 m2 of solar panels and using rainwater to flush the toilets. 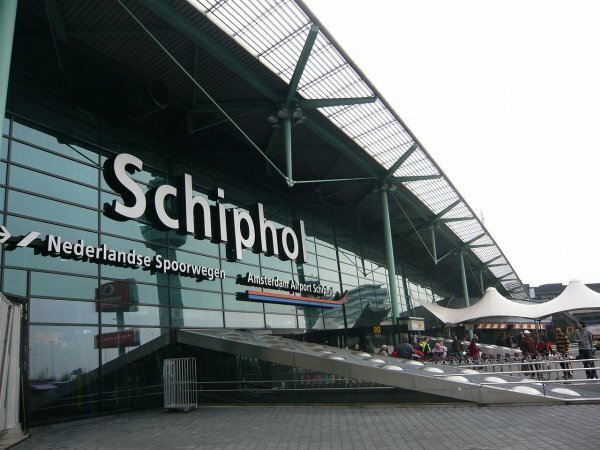 Schiphol Airport has a great importance for Holland economy and through trips. This importance is about to be shaken by the opening of Istanbul’s third airport.